Starting the mortgage approval process can be intimidating....but it does not have to be if your properly prepared. Finding the right mortgage professional that is knowledgable and your are comfortable with is the first step. Second is being prepared for what they are going to need in order to best help you. Most importantly is to be completely honest an up front with them. They are your friend and confidant in this process and can help you best if they know best the full picture! 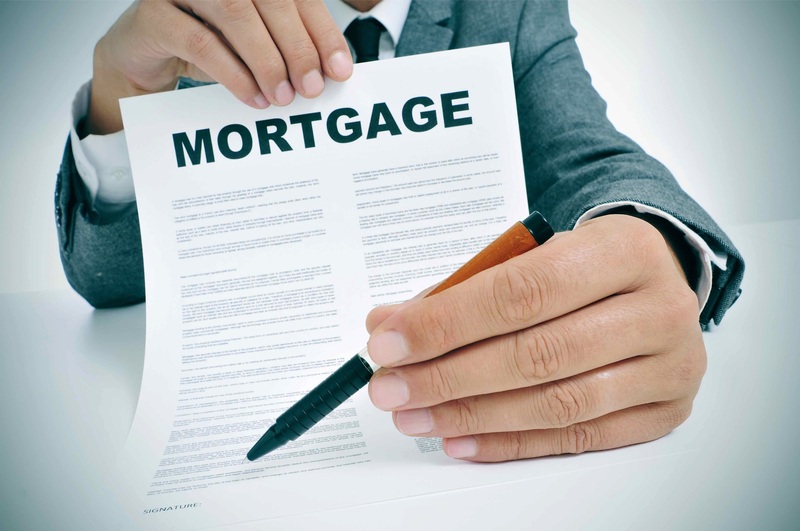 Contact us today to ask for a list of highly quailified and experienced mortgage loan originators in our area.